Welcome to our third [Inside the App] series, where we take you inside our apps and show you why our apps work for struggling learners. Today's focus is understanding your learner's progress. 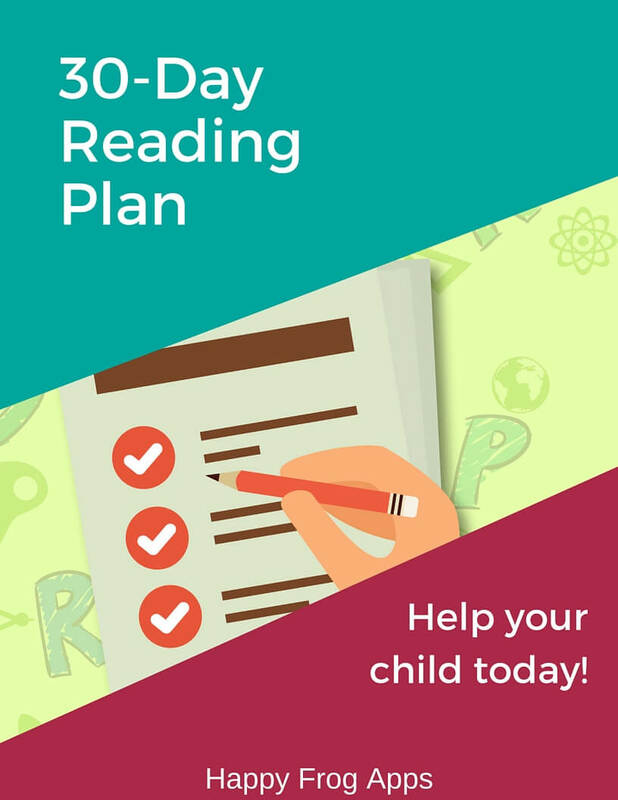 As an SLP, parent or educator, it is vitally important that you know how your struggling learner is progressing. If you are allocating your learner's time to a resource, you need to be confident that the resource is giving your learner the benefit you expect. At Happy Frog, we take that very seriously. We offer both 'at a glance' AND detailed reporting to meet your needs. 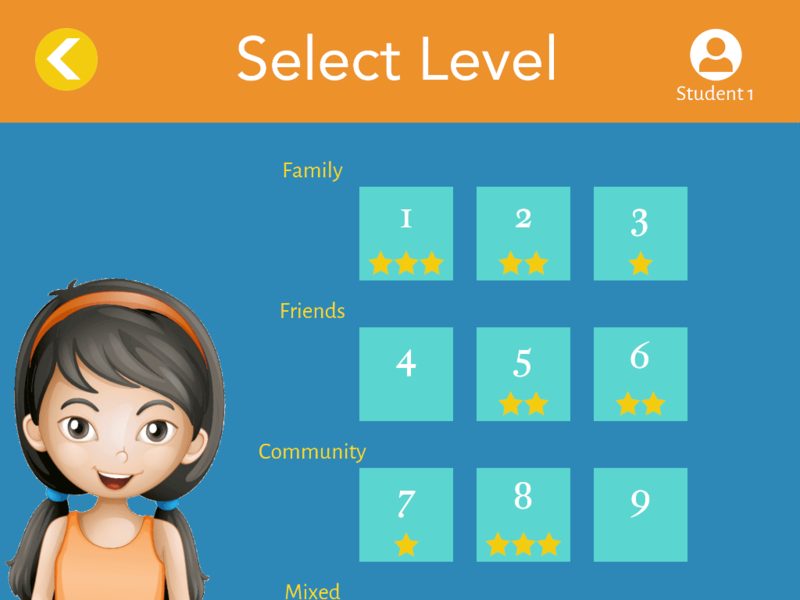 The quickest way to see your learner's progress is to go the 'Select Level' screen and see how many levels are open and how many stars have been earned for each level. To open a level, your learner must pass the previous level. This means at some point your learner achieved 8/10 on the previous level. Stars are assigned when you pass a level. 8/10 earns you one star. 9/10 earns you two stars. 10/10 earns you 3 stars. To get more detailed information, go to the User Information page, accessed from the main screen. At the top of the User Info page​, you will find a dashboard. 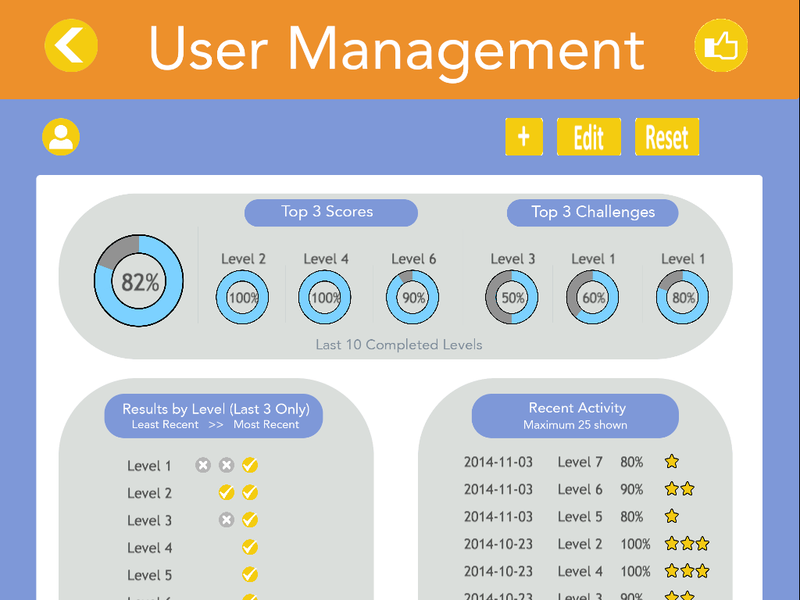 The large dial shows you your learners accuracy over the last 10 completed levels. Below the dashboard, you can find more detailed information about your learner. The left hand column shows you how your learner has performed on each level. You can see which levels have consistent good performance, which are uneven, and which are challenging. And there we have it! 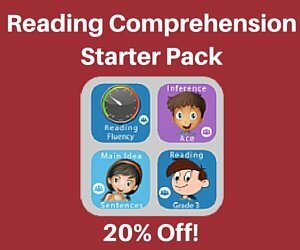 We give you quick information to the level you need so that you KNOW your learner is progressing. Getting Wrong Answers Right Math Word Problems Are Tough… Or Are They?